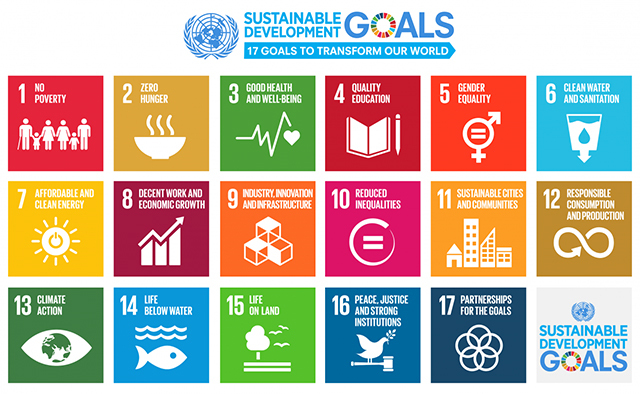 The United Nations’ 17 Sustainable Development Goals (SDGs) are a universal call to action to make the right choices now to improve life, in a sustainable way, for future generations. The SDGs provide guidelines and targets for countries and organizations to adopt in order to tackle the causes of these issues and to make a positive change for the people and the planet. This year, the Leadership Education and Development (LEAD) Program has utilized the framework of the Sustainable Development Goals in order to encourage the reflection and analysis of significant global issues in our students, with the goal of inspiring engagement and service to people and the planet.